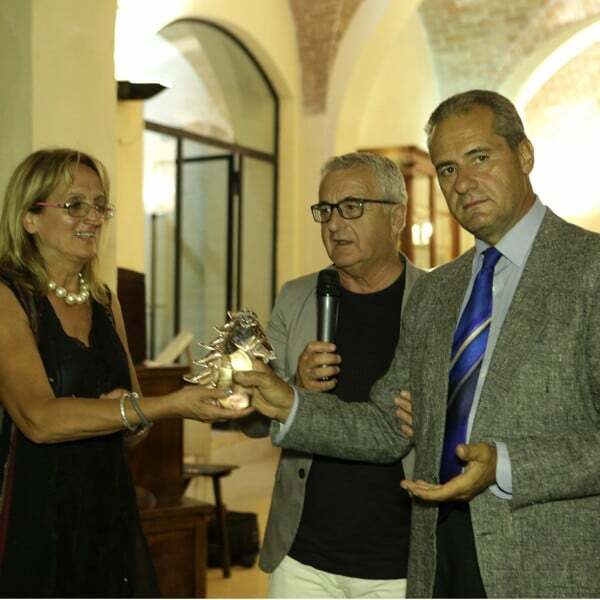 Our company received a great recognition by Dr. Piero Pii, Mayor of Casole d’Elsa on June 24, 2017 during the second edition of the Flavors of Music in the Bichi Borghesi estate in Scorgiano. 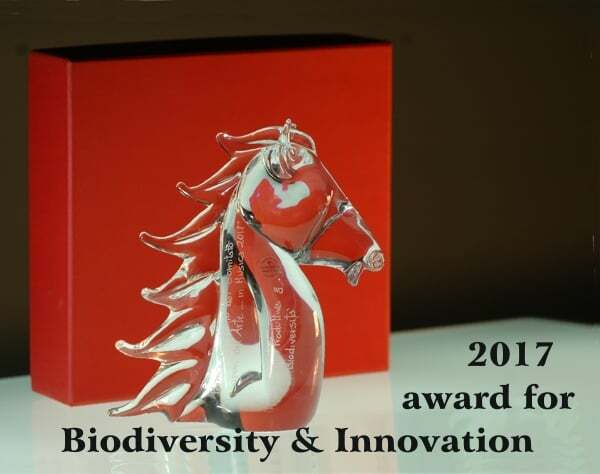 We were awarded a crystal horse on which is engraved “recognition for biodiversity and entrepreneurial ability“. 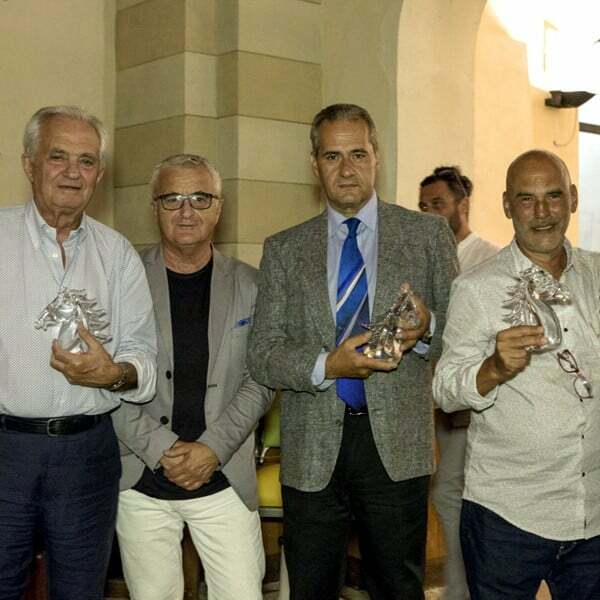 Dr. Giordano Bruno Guerri was the Guest of Honor of the gala evening, awarded for the section “culture“. 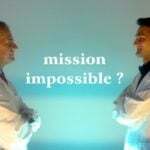 Other awards for “music“, “art“, “cooking” and “entrepreneurship” were confered. 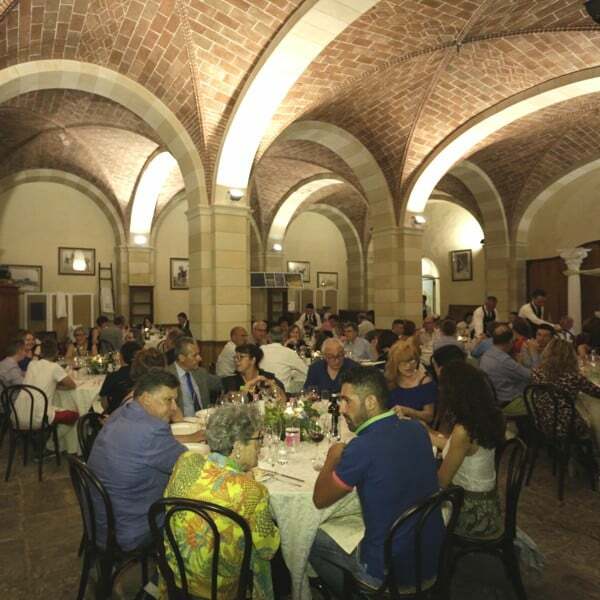 Also the mayors of Siena, Colle di Val D’Elsa and Monteriggioni where there and attended the moderated conference of Dr. Lorenzo Domini in the halls of the estate. 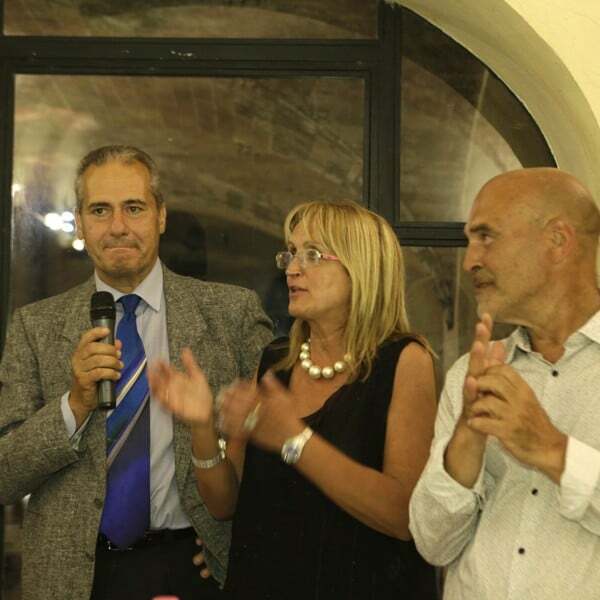 “Lavanda del Chianti” has obtained the recognition for its business ability to accomplish the entire production chain: nursery, crops, distillation, cosmetics formulation, teaching and training activities, quality certification and validation of cosmetic claims. 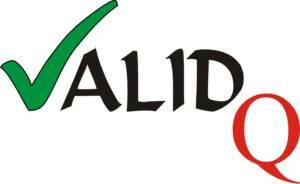 The particular setting in which it has been operating since 1962: Crops of Medicinal Aromatic Plants and Perfume plants are transformed into Essential Oils, Cosmetics and Botany in our laboratories and intended for several business sectors. In an area such as Chianti, where the the cultivation of grapevines and olive trees dominates, it has become original to find roses and brooms, rosemary and juniper crops, lavender and thyme. Aromatic plants whose scent, on some windy days, starting from this hill goes far and speaks of Casalvento.